Remember to do something from settings section in game, it is called get all assets option, also make sure you have plenty of room on your device. If you dont do this you will soon get frustrated on waiting time in middle of game. Until i did this i meant to seriously criticize this game. As it turns out it would be huge miss since this is fab game. Maybe for someone this will be too little of simulation, but for all the trying i still dont know to do lap without traction control. These game play settings are easily available before every race. One can buy in game better cars, better gear, paint and all wonders of automotive tunning. First graphic, brilliant, sound is not bad but since i played this while family slept i could be wrong. Game play is great, tilt control smooth. Also worth noting is that truly different cars feel somehow different, which is perfect, one has to modify his driving style accordingly, and that is great fun. So long story short, touch Google play icon there search Real Racing 3 and come get me if you can. Great game, space hog and not for everyone but i am driving a bit every day and loving it. Almost forgot, real cars, real people, real tracks make Real Racing 3 best driver game so far. Next week we will talk about some great cartoons for not kids, check us out. As usually any comments on Real Racing 3 or maybe guess what animated series we will do next feel free to use form bellow if you can solve the math. Peace. 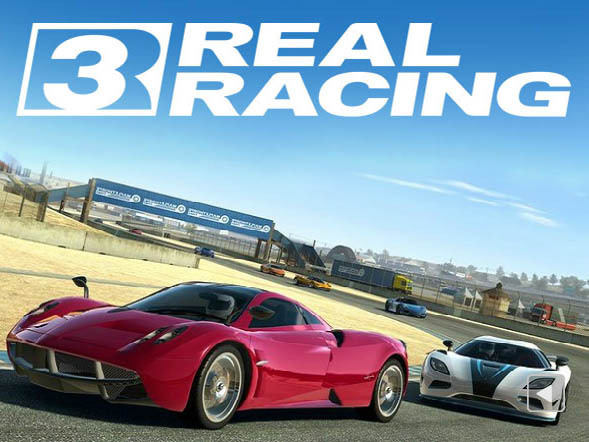 originalSpaReview: "Real Racing 3 brilliant and fun game free to play, sparot review." spaUpdate: "after my initial review EA decided to update this game with heavy ingame ads, also some things were changed to make you need money to progress in game... so not so brilliant any more, still takes lots of disk space... App REMOVED :D"
Solve this complex math: 1 + 7 = ?